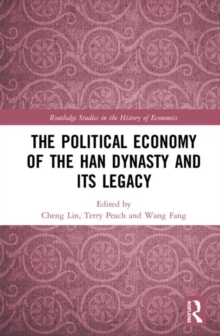 A PDF version of this book is available for free in open access via www.tandfebooks.com as well as the OAPEN Library platform, www.oapen.org. 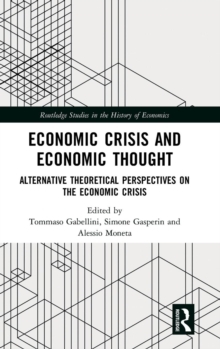 It has been made available under a Creative Commons Attribution-Non Commercial-No Derivatives 3.0 license and is part of the OAPEN-UK research project. 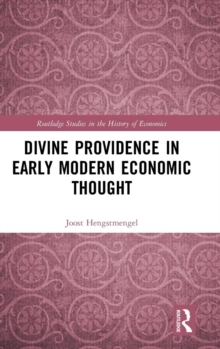 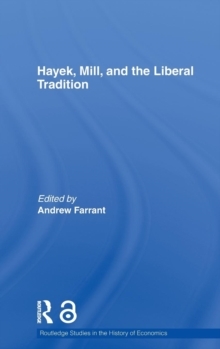 This book considers the relationship between Hayek and Mill, taking issues with Hayek's criticism of Mill and providing a broader perspective of the liberal tradition.